Established in 1925, Le Creuset has been making world-class cookware from its foundry in Fresnoy le Grand, France for almost 100 years. This new Ultra Violet colour range is just beautiful and if you are looking for some quality, centrepiece oven to table cookware you can't go wrong with Le Creuset. 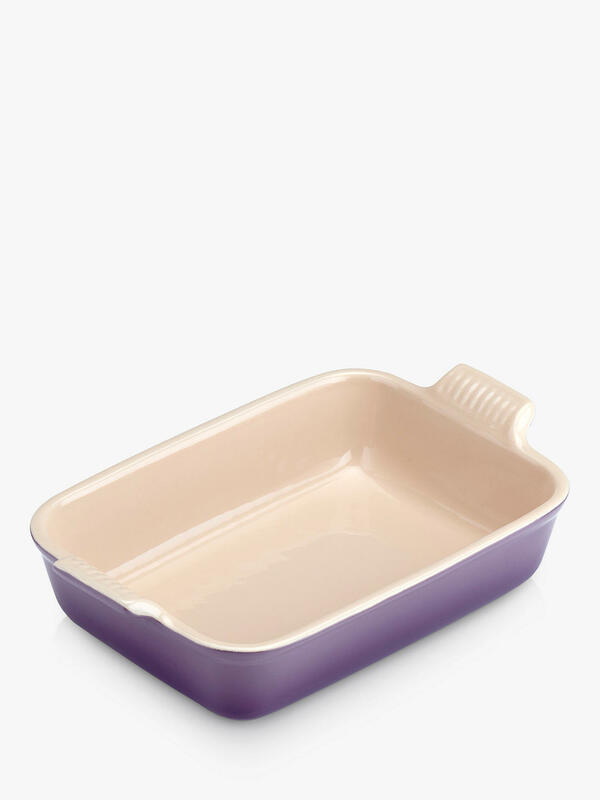 Part of Le Creuset's enduringly popular stoneware range, this deep version of their classic rectangular dish is designed specifically to provide more room for larger dishes. A truly all-in-one piece that you can use for baking, roasting, serving and storage, it is oven, microwave, freezer and dishwasher safe. The multipurpose Signature Cast Iron Shallow Casserole is the perfect way to start your Le Creuset collection. Loved by generations, this casserole is a true 4-in-1 dish: it’s a great casserole, stir-fry pan, baking and roasting dish and it’s also a striking serving dish, updated and available in an array of carefully chosen colours. A one-pot wonder, the Signature Cast Iron Round Casserole from Le Creuset is an iconic piece of cookware loved by generations. 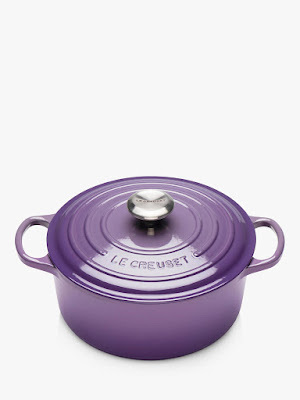 Updated and available in an array of carefully chosen colours, it’s endlessly versatile and ideal for anything from quick and easy 30-minute meals to slow-cooked aromatic stews served as a table centrepiece. 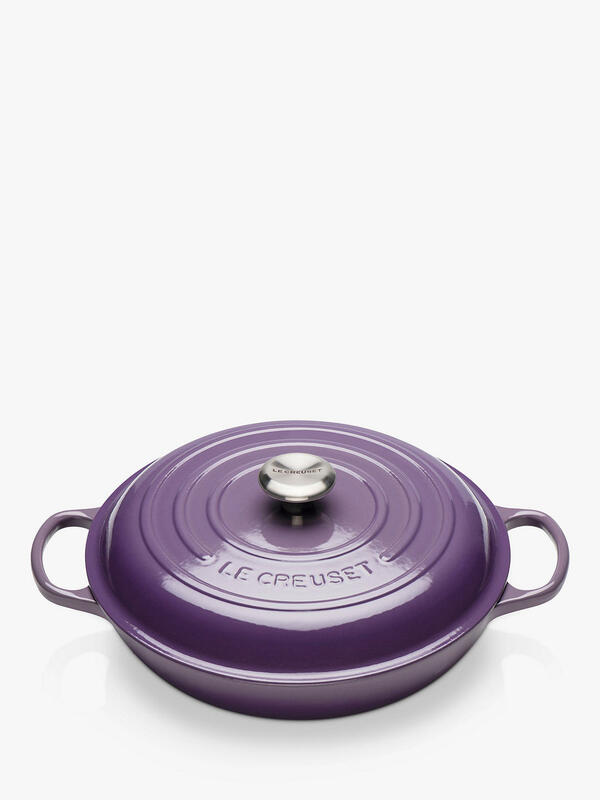 A kitchen favourite for generations, the Signature Cast Iron Oval Casserole from Le Creuset is an iconic piece of cookware. Updated and available in an array of carefully chosen colours, it’s endlessly versatile and ideal for anything from quick and easy meals to slow-cooked aromatic stews and baked bread served as a table centrepiece. 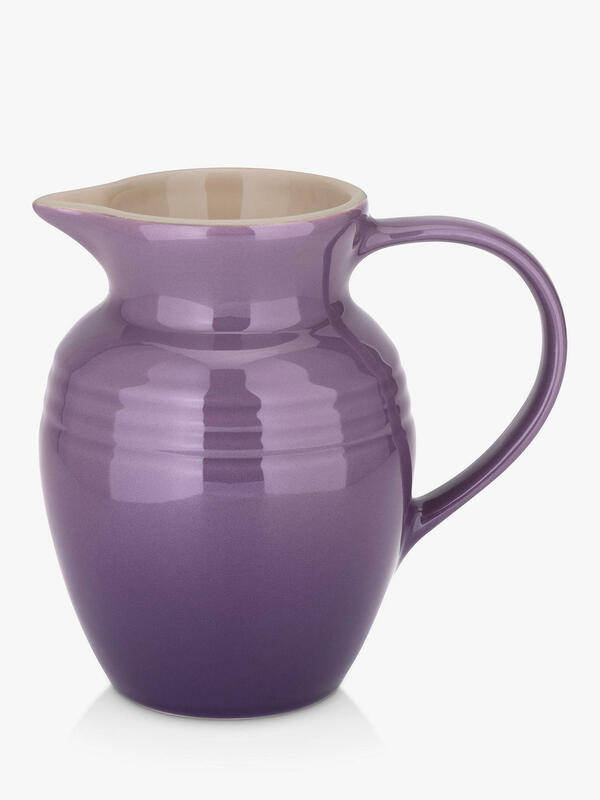 This good-sized stoneware jug from Le Creuset is perfect for pouring piping hot gravy or chilled milk. Because of its density, hot liquids stay hot and cold liquids stay cold for longer between pours. Your favourite mug sees you through the good times and the bad, offering comfort whenever you need it. Whether it’s a reinvigorating coffee break at work, a frothy hot chocolate to accompany a gossip with friends or a warming wake-up call in the morning, it is always there for you. 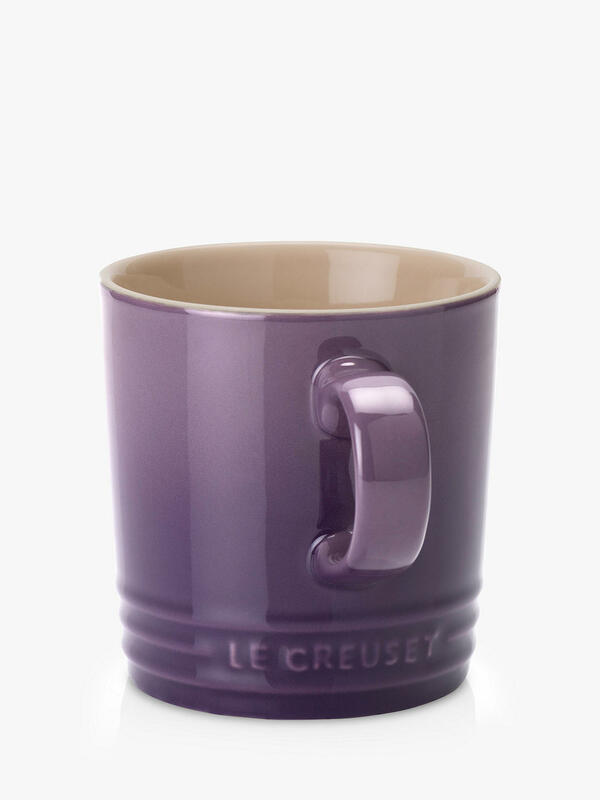 Le Creuset’s mug is one you won’t want to share. Stylish and striking, it holds up to 350ml of drink and has an elegant, casual design. With an easy-grip handle, it is ideal for everyday use. Oven, microwave, freezer and dishwasher safe, this mug has a durable finish that resists chipping, scratching and staining. Very hygienic and easy to clean, it will not absorb odours or flavours.